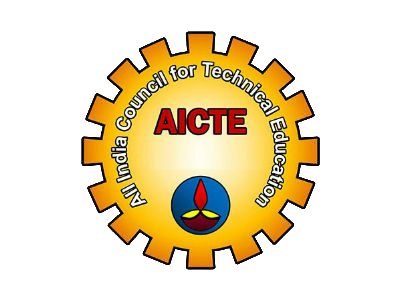 To be recognized as a key contributor in innovative management education in India. Ensure a value driven and technology oriented academic environment. Excel in offering industry relevant management programs with innovative and entrepreneurial approach. Enrich knowledge base through applied research, consultancy and collaborative studies with corporate on business practices. Engage students and faculty in understanding societal needs and ideating solutions. The world is shrinking. The corporate world even more so. The economies across the globe are rapidly integrating into a mega world economy. In this era of strategic alliances, joint ventures and unpredictable market conditions, cross-cultural capabilities and visionary leadership are prequisites for corporates worldwide. Clearly, the need of the hour is leaders with a global perspective on economic, technological, cultural and political interfaces with business. A prerequisite of leadership is to look beyond the present. To be an innovator in business or a stimulant of change in society, you need to extend sight beyond your current knowledge and capabilities. With a world-class infrastructure supported by state-of-the-art technology, IMT continues to look far beyond the routine, in its endeavour to produce leaders capable of a new hallmark in the world of business. At IMT Nagpur, we are soulfully dedicated to this philosophy. We know that we should exist only if we can make positive contribution in such nation building exercise. Our programs are designed to cater to the increasingly complex skill need of industry in today's globalised environment. Academics at IMT Nagpur therefore are centred on continuous dialogue with the industry, discussing contemporary management practices in classrooms, application oriented pedagogy, creating capacity of innovative thinking among the students and developing entrepreneurial acumen in them with an aim of eventually making technocrats out of naïveté. During our decade long existence, we have been successful to a great extent, which is apparent in achievements of our strong alumni base. My dear students, I am sure you will find IMT Nagpur to be the best launch pad to the career path that you aspire to follow. It is not only the course curriculum, or the pedagogy, or technology based learning environment, but also the spirit of excelling in a team even in a cross-cultural atmosphere with its complex dynamics, that makes you corporate ready for any career path. Make the maximum out of it. Dear corporate colleagues, I am sure you also believe that we can only make this better for all of us through collaboration. We are very much open to your ideas. Shri Mahendra Nath was a monarch of whatever he surveyed. He was a great patriot, an eminent industrialist & educationist, a great visionary, a great institution builder and above all, a "karma yogi". 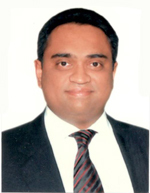 Shri Mahendra Nath began his career in business as an insurance agent in Meerut . Due to his pleasing personality and a knack for cultivating relationships, he tasted success instantaneously. Over the next few years of his life he expanded his interests to the exhibition & distribution of films, publishing, trading and finally went on to establish EMC - one of the largest high tension power transmission companies in India. He traveled widely and cultivated strong relationships with not only businessmen but also people from all walks of life wherever he worked. Shri Mahendra Nath acquired a great name and reputation for his sharp business acumen, despite lack of any formal managerial qualification or training as an accountant, engineer or a scientist. He was blessed with strong analytical skills and had a deep understanding of business practices and trends, along with immense capacity for hard work with ingenuity and determination to succeed. Shri Mahendra Nath created a trust named "Dr K. Nath Public Trust" which created and nurtured various institutions of vocational, professional and higher learning. The trust has been running libraries and helps the poor students to undertake higher education at a large number of institutions, including Indian Institutes of Technology and Indian Institutes of Management. 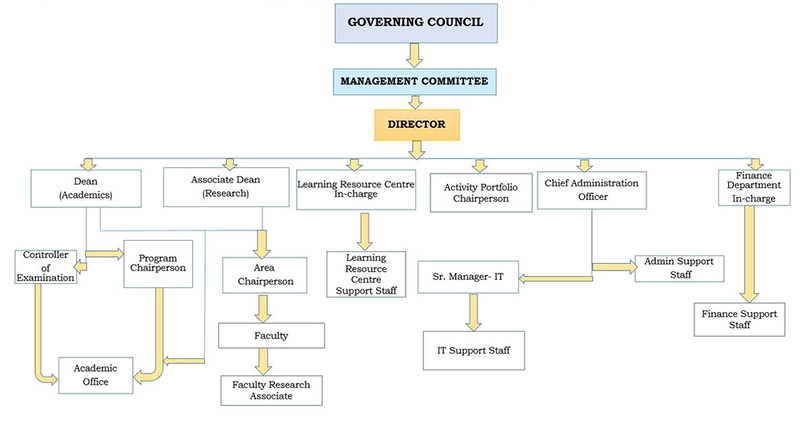 The trust also established Institute of Management Technology (IMT), Ghaziabad under the aegis of Lajpat Rai Educational Society in the year 1980 with the objective to provide high quality management education in India . The institution currently ranks among the best institutions providing management education in the country. Institute of Management Technology, Nagpur was opened in the year 2004 to extend this philosophy and to make quality management education available to more aspiring managers. Due to his belief in humanity and faith in the Almighty he achieved remarkable success in his life. He showed to us what Walter E. Cole said "If we are to achieve we must look for the opportunity in every difficulty instead of the difficulty in every opportunity". Chairman, Milagrow Business and Knowledge Solutions (P) Ltd.
IMT Nagpur, in only a decade's time, has been able to make space among the top B-Schools in India. 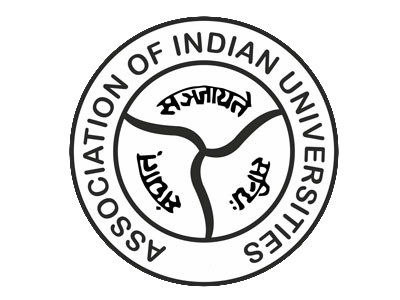 An IMT-DNA of quality and continuous innovation, world class infrastructure and campus, and a great blend of academicians and practitioners-turned-academicians make the institute unique. Faculty has been one of the strongest pillars behind this success. Professor : Ph.D. or equivalent in Management or allied area, a record of excellence in academics for a minimum of 10 years of which at least 5 years should be at the level of Associate Professor; ability to interact with a diverse student body and executives; and a record of publications in standard refereed journals, and ability to undertake research independently and guide Ph.D. scholars. He should have high research, training and consulting credentials. Associate Professor : Ph.D. or equivalent in Management or allied area, with a minimum of 8 years experience of which at least 3 years should be at the level of Assistant Professor, and ability to interact with a diverse student body and executives, and ability to undertake research independently. 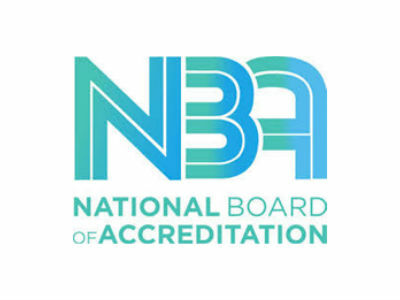 To satisfy the requirements of reputed international accreditation bodies, it is necessary to have a proportion of faculty from professional background. A professional/practitioner in his/her own field with established reputation with a minimum of 10 years of experience who has made significant contribution to knowledge/profession, but may not be having a Ph.D. degree may be considered under this category. Apart from offering one of the best compensation packages among the B-schools, IMT offers attractive incentives for research, MDP and consultancy, as also substantial funds for faculty training and development. While sending application through email, please write at the subject line the position applied for and (for Faculty Positions) Area of specialization. Business Standard: Ranked among A1 Category of B-Schools in India. NHRD: Ranked 32nd in Indian B-Schools ranking. MBA Universe: Ranked 31st in Indian B-Schools ranking. To pursue highest standards of excellence in scholarship, research and academics, and enhance socio-economic relevance of its activities .